There is one special day of the year we all need to remember, and that is Mother’s Day. Our mothers are treasures, and it’s important to have a day to acknowledge them and all the good that they do for us. 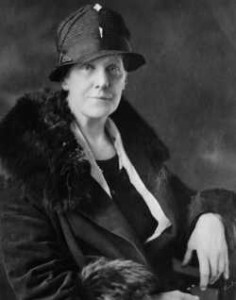 Inspired by her own mother, the first Mother’s Day was created by Anna Jarvis in the United States. Anna Jarvis brought to life Mother’s Friendship Day in 1868 for families broken apart by the Civil War. She could see the need for a public holiday to recognize all the work mothers do for their families and the community. After her mother died on May 9, 1905, Anna pushed for a national public holiday to acknowledge all mothers. 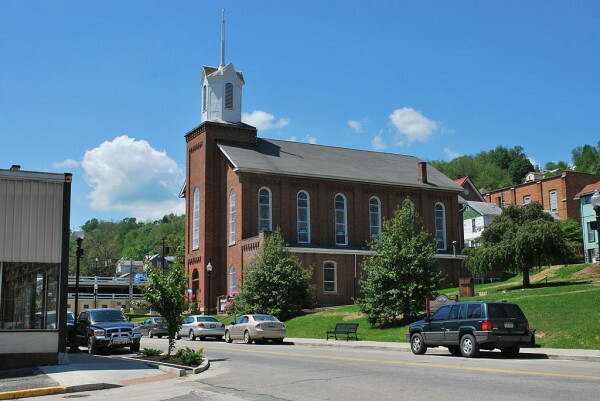 The first Mother’s Day was held at St. Andrews Church in Grafton, West Virginia on May 10, 1908. 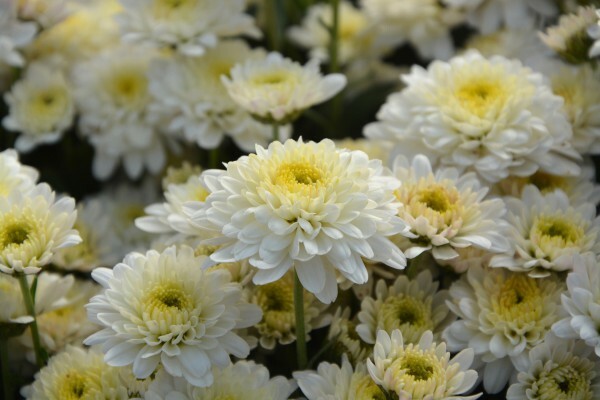 On that day, Anna made a spectacular entry into the church distributing 500 white carnations to all the mothers. Word soon spread about the event and on the same day the following year, the people of New York celebrated their first Mother’s Day. With the success of the first Mother’s Day, Anna continued her campaign for a national holiday, and later, an international holiday. In 1910, West Virginia announced a holiday recognizing all mothers, and the remaining states quickly followed. The U.S. government has honored Mother’s Day in several ways. 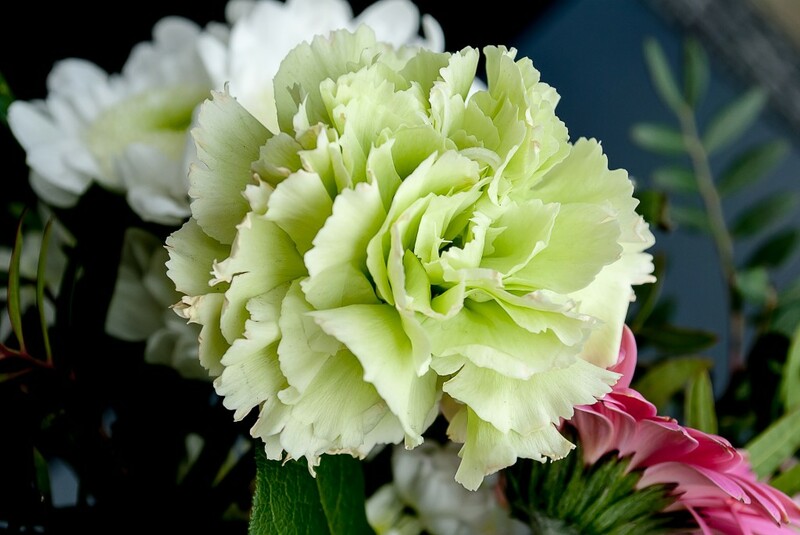 The U.S. House of Representatives passed a resolution on May 10, 1913 that called for all government officials, including the President, to wear a white carnation to observe Mother’s Day. Next, the U.S. Congress created a law to designate the second Sunday in May to be Mother’s Day. President Woodrow Wilson announced Mother’s Day to be a day that offers a chance to express love and reverence for all mothers. President Franklin D. Roosevelt gave approval for a Mother’s Day stamp in 1934 commemorating the holiday. In 2008, the U.S. House of Representative passed a vote commemorating Mother’s Day, while the church in Grafton, where the first Mother’s Day was held, was made a national historic landmark. 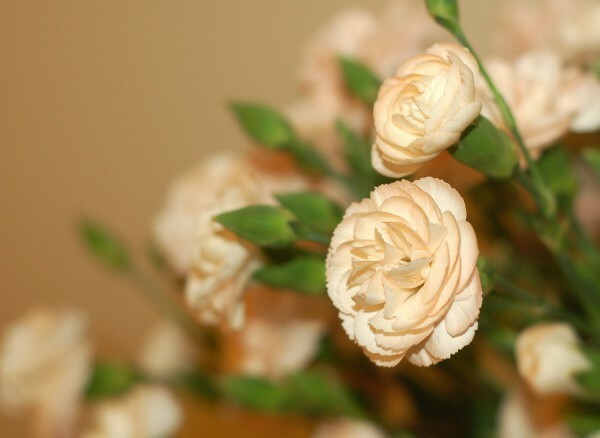 Mothers are given a card, flowers, a breakfast, or morning tea or lunch on Mother’s Day, while churches provide a Sunday service for mothers, where they often receive carnations. Wherever you are around the globe, say thank you to your mother and help her enjoy her special day. Have a Happy Mother’s Day! The post The First Mother’s Day appeared first on Vision Times.